One of the strengths of Zurili being a cloud based service is its ability to keep track of multiple business sites in one, simple, easy to navigate interface. 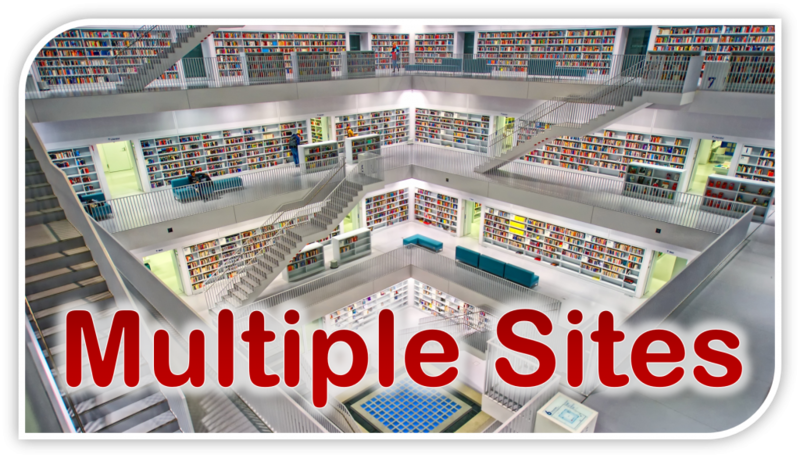 Multiple business sites can be synced to Zurili and each site can be viewed individually or as part of a whole. This enables the user to easily see how each business site is going and compare sites to sites all from one remote viewing platform. Performance review and management for multifaceted businesses has never been easier or more efficient.